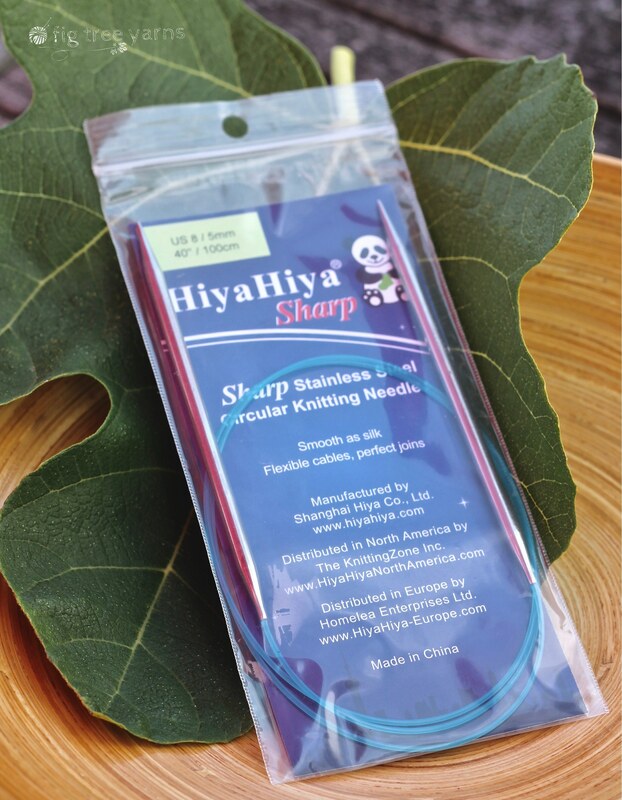 Made of high quality stainless Steel, HiyaHiya Sharp Steel Circular Needles have a slick but not too slick, smooth finish, flexible cables and near perfect joins with sharp tips that are great for increasing, decreasing and intricate stitch patterns. 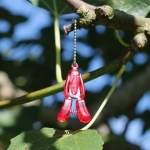 They are lightweight to handle and quickly feel warm in your hand. 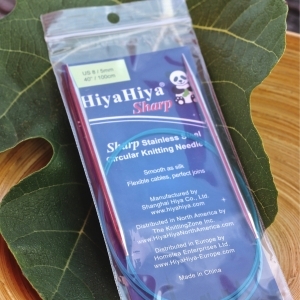 16-Inch/ 40cm Circular Needle tips are approximately 3.5 inches long. 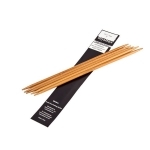 24-Inch/ 60cm Circular Needle tips are approximately 5.25 inches long. 32-Inch/ 80cm Circular Needle tips are approximately 5.25 inches long. 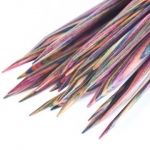 40-Inch/ 100cm Circular Needle tips are approximately 5.25 inches long.